Eating vegan doesn't have to be boring. In fact, it is the most exciting way to eat! Fresh and organically grown plant-based foods are among nature's most healthful and delicious gifts. This website is devoted to this wonderful way of eating, with animal-free recipes created from a vegan chef's perspective. 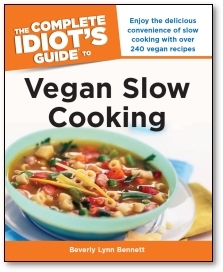 The recipes section contains a large selection of my vegan creations, many of which are raw, wheat-free, gluten-free, low-fat, and/or sugar-free. 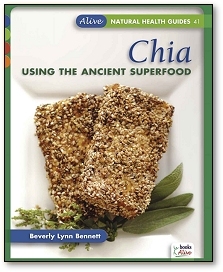 Click here to order any of my books, including the newly released Chia: Using the Ancient Superfood and The Complete Idiot's Guide to Vegan Slow Cooking. 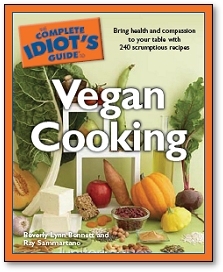 Happy vegan cooking, and welcome to all!